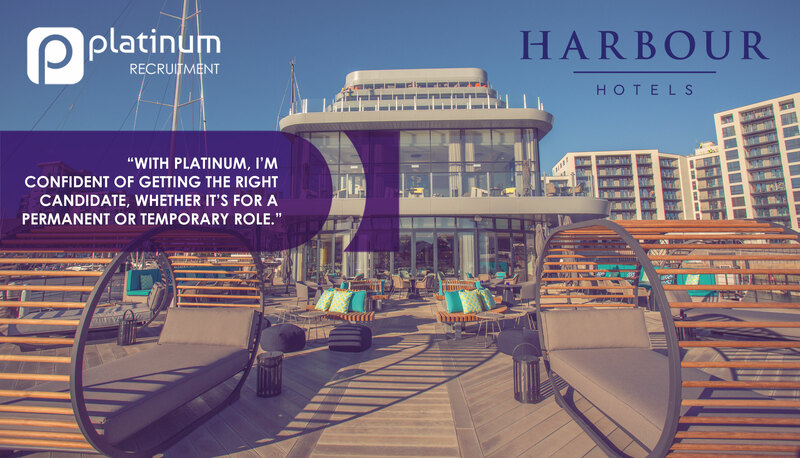 Find professional and high-quality hospitality staff in Southampton today using Platinum Recruitment! Platinum Recruitment is one of the leading hospitality and catering recruitment agencies in the UK. We have individual dedicated divisions, specialising in hotel, hospitality and catering recruitment in Southampton, Winchester and Portsmouth. If you are looking to fill vacancies for chefs in the Southampton area, we can offer tailored solutions to meet both the needs of your business. Platinum Recruitment are proud partners with a broad selection of pubs, independent restaurants and Michelin star restaurants across the UK. We are dedicated to supplying a high-standard of candidates for all service areas, including waitress and bar jobs in Southampton. We provide hotel recruitment for all kinds of clients, including independent boutiques and multi-national hotel chains. At Platinum Recruitment, we offer a tailored service to every client to ensure your company receives the right candidates to fit your requirements.